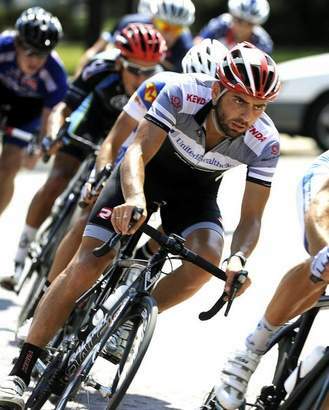 Alexey Schmidt, of Raleigh’s 706 Project team, raced solo at the Pensacola Stage Race this weekend in Pensacola, Florida. 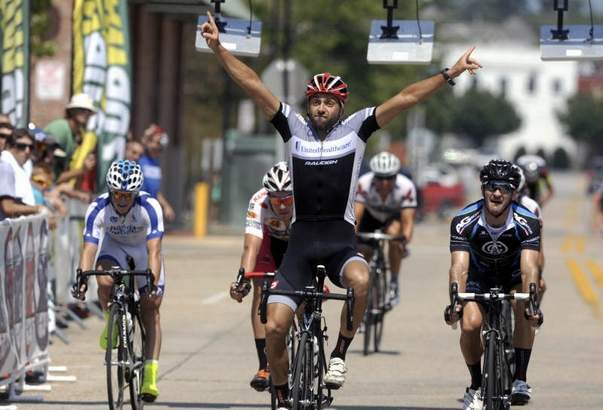 The first stage was a 75-mile road race made up of three long laps. There were many attacks and multiple breakaway attempts right after the whistle, but nothing formed until the second lap. Seven riders rode away as Schmidt tried to bridge, but the group was too far. Schmidt decided to wait for the final sprint and with 400 meters left in the race, he attacked. He didn’t back down, winning the group sprint and second place! The second stage, a 3.1-mile time trial, began right after the road race. However, Schmidt had gear trouble and said he hadn’t done enough time trial training prior to the event. It was not a great race for him and he finished in 14th place. But the crit was right around the corner. The 60-minute crit was the final stage, made up of six turns. It was Schmidt’s kind of race. He was confident after the road race sprint and stayed in the top seven for the first three laps. In the last lap, he launched a final sprint that carried him to victory!